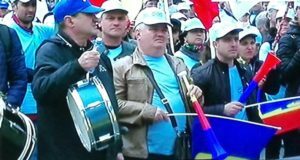 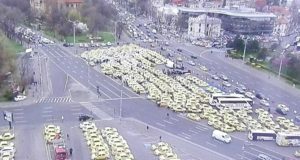 Home / TOP NEWS / The Romania Journal joins the 15-minute protest for highways! 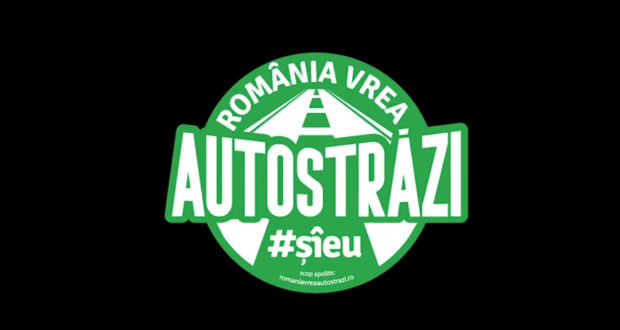 The Romania Journal joins the 15-minute protest for highways! 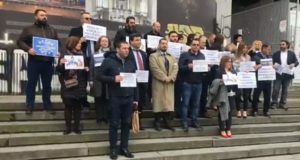 The Romania Journal will stop posting any news from 15:00hr to 15:15hr today, in protest against the lack of highways in Romania!